This simple yet stylish messenger bag is all set to work with you on your college days. 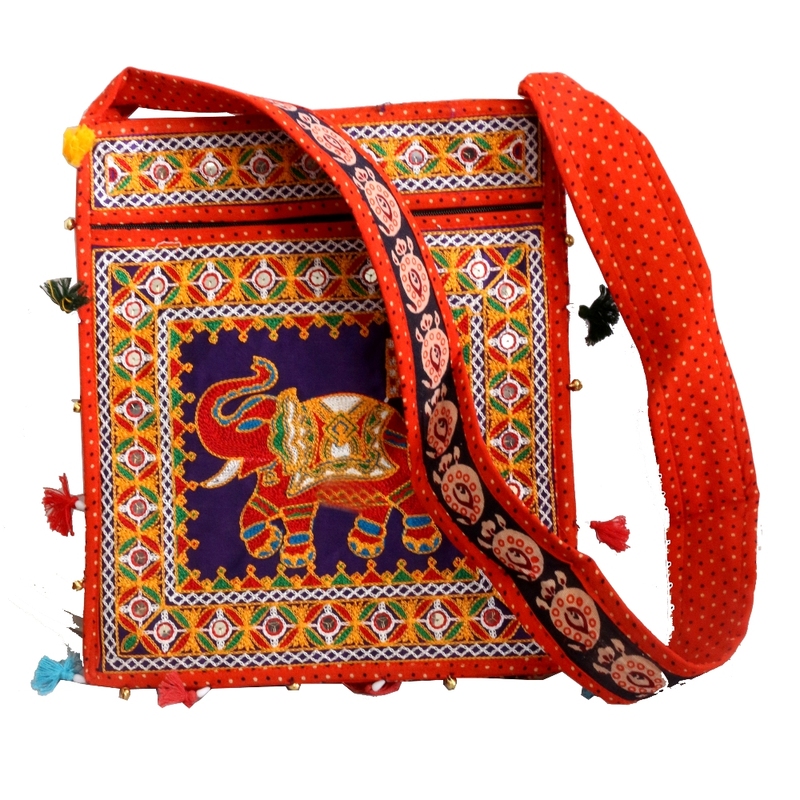 The face of this orange coloured bag has Read More..an elephant design. The broad and long handle makes it easy for college goers to carry it around. The long handle is filled with basic designs in multiple colours. Show Less..